Been here many times and I will always be filled with satisfaction after every visit. First of all, they have finally changed to a new sign board and with picture illustrations of their chef recommendations. Something unique about Bee Kia is that they do not have a menu nor a wide variety of dishes for you to choose from. However, each of their dishes are served with standard, that’s the power of being focus! Here are some of my regular dishes and I highly recommend them. Firstly, it’s their Beef Hor Fun. It is very similar in style to the one at Geylang Lorong 9. What’s unique about their beef hor fun is the beef’s springy texture, thick and generous portion. The hor fun is pretty tasty too, however, I would prefer it to have a little more of the burnt flavour! 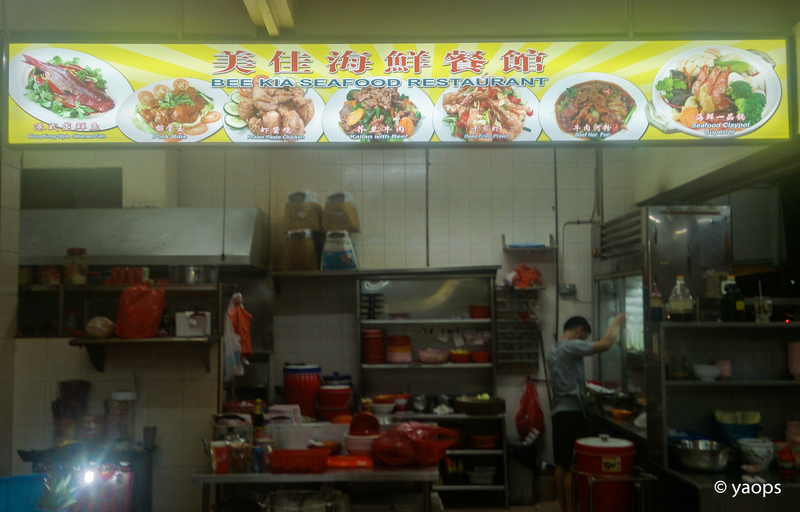 Their gravy is made with black beans sauce which is quite uncommon among other Tze Char stalls out their. However, in comparison to Lorong 9, I still prefer the latter as their hor fun has a little more flavour than Bee Kia. Nevertheless, it still tasty and definitely worth the visit! 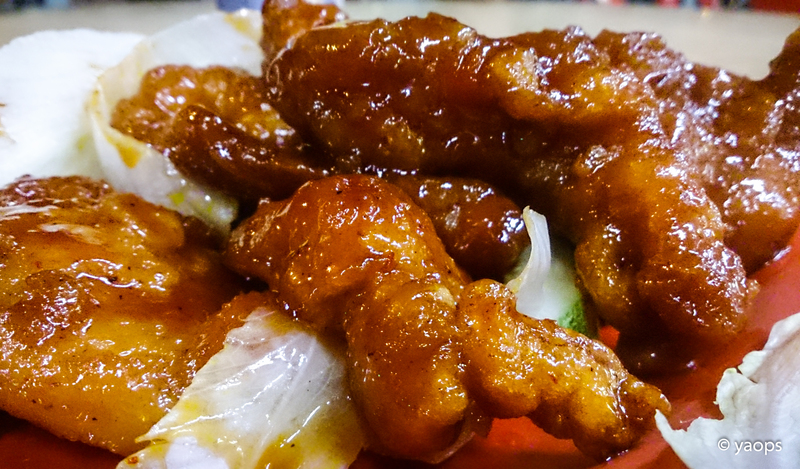 Next will be their Prawn Paste Chicken (Har Chiong Kai), in my personal opinion, is the BEST in Singapore. 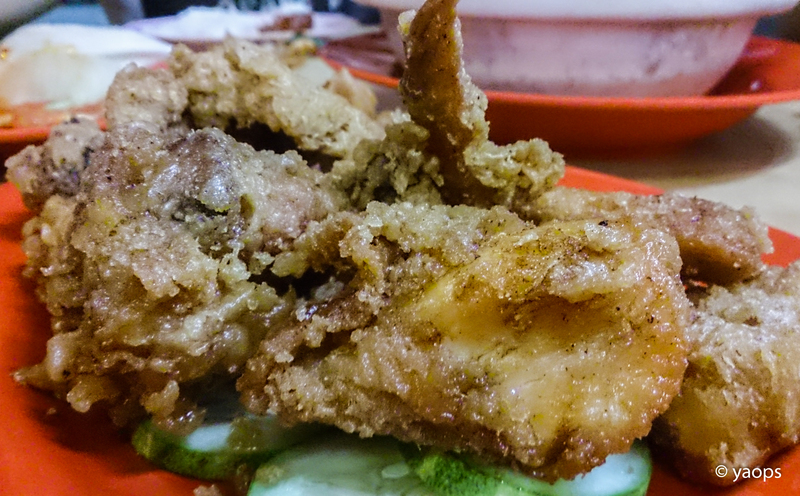 The chicken is juicy, batter is fried still crispy. More importantly, the flavour of the batter is somewhat, “perfect”. Even my friends from Malaysia seconded. So what are you waiting for? Having said that, if you do have any recommendation, do comment below and share the joy with us! 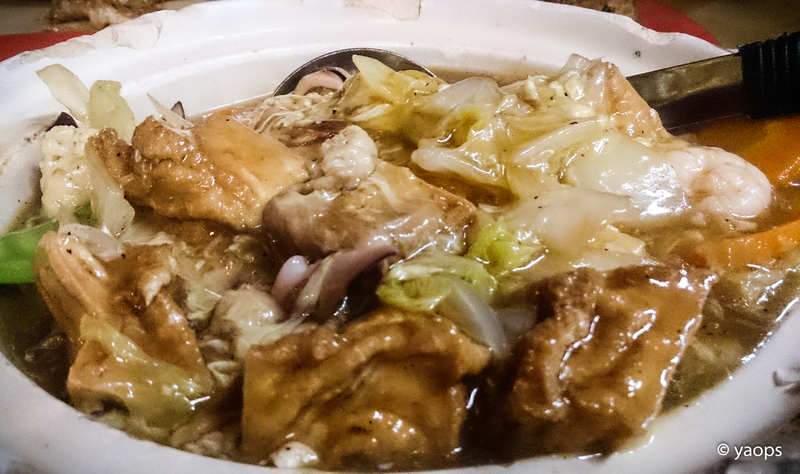 Lastly, I will always order their Claypot Beancurd. Basically, everything lies in the gravy/broth whatever you call it. It has the eggy flavour, nice texture (not too watery nor too thick) and has abundance of sides in the pot. 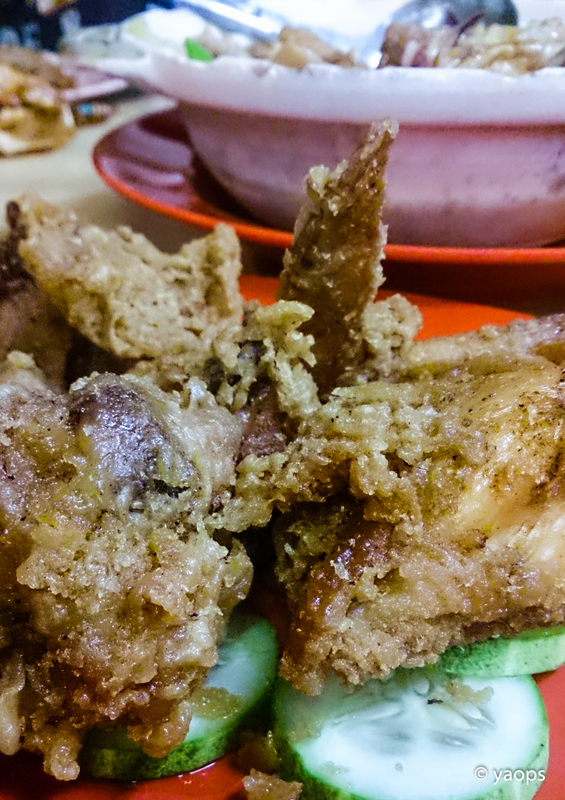 You will be able to find roasted pork, prawns, sotong, peas, cabbage and many more in it. 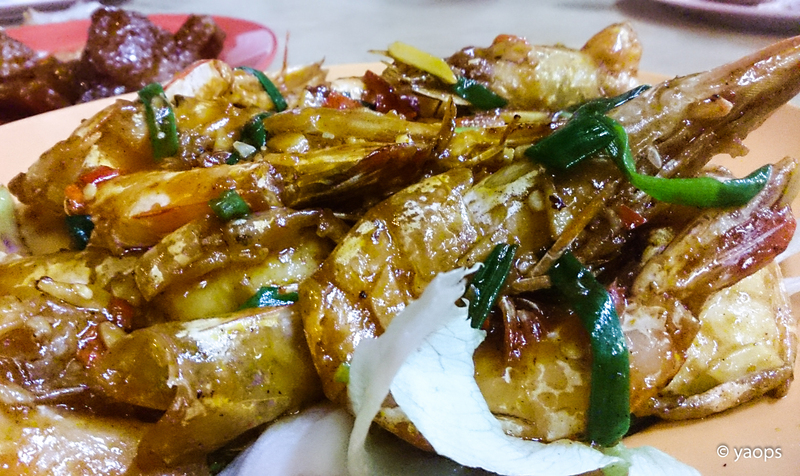 It was also my first time trying out their signature prawn dish, but I’ve forgotten it’s name. If you want big prawns for normal serving, this is the place to have it. Fyi, it is located opposite Thomson Medical Centre.